When we rent tables for parties, we don't think about the history of them. This piece of Furniture is one we take for granted when we sit down and eat, write or do any other mundane activities. But can you imagine not having tables around? Life would get complicated, not being able to rent tables for rental and other stuff we need a table for. Let’s check the history of tables here on Party Rental Nicky. Who created the first tables? 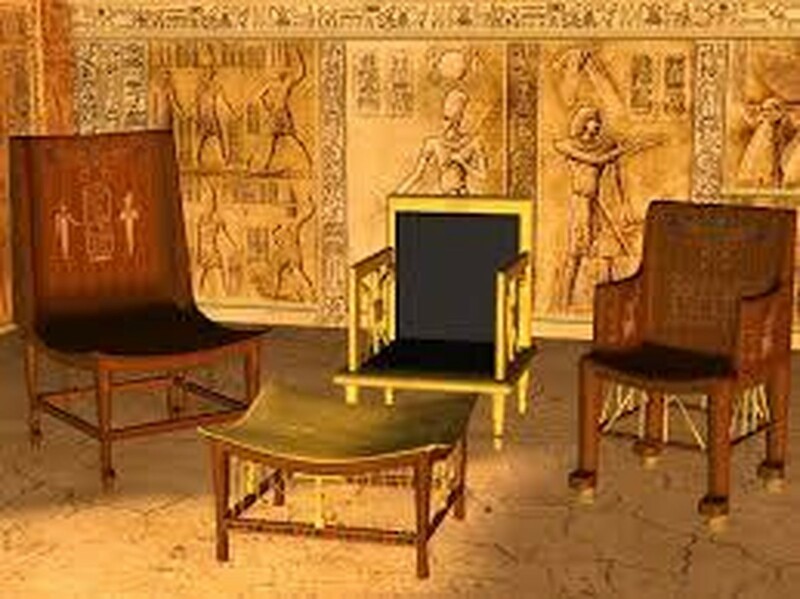 The first tables made and used by the Ancient Egyptian, a civilization that begins around 3150 BC because of the fertile Nile River. These first tables from created stone type platforms to keep things off the floor. The tables also appeared in Mesopotamia by the Assyrians who lived around 2500 BC. Other prevalent civilizations used tables, including the Ancient Chinese, Greeks and others. In the Roman Empire, they made them of metal or wood, with four legs, they were big and round for eating. What were the first uses of the tables? The Ancient Egyptian people didn’t sit around the tables. They instead put food and beverages on large eating plates on a large stand, meanwhile, the Chinese created early tables for the use of painting and writing. Egyptian tables were of wood in the meantime Grecian more made them from bronze. Roman tables sculpted differently, the legs cut as creatures, sphinxes or ugly figures. Some woods formed differently because they had a beautifying grain and used for the tops. They also made the legs from bronze or different metals. The Greeks and Romans made more regular use of tables to eat strangely enough the Greeks pushed them under a bed after each use. The Greeks created a household item the same as the guéridon (a small, often circular-top, table supported by one or more columns). Tables made of marble or wood and a mix of metals. Afterward, the bigger rectangular tables made of independent parts and columns. 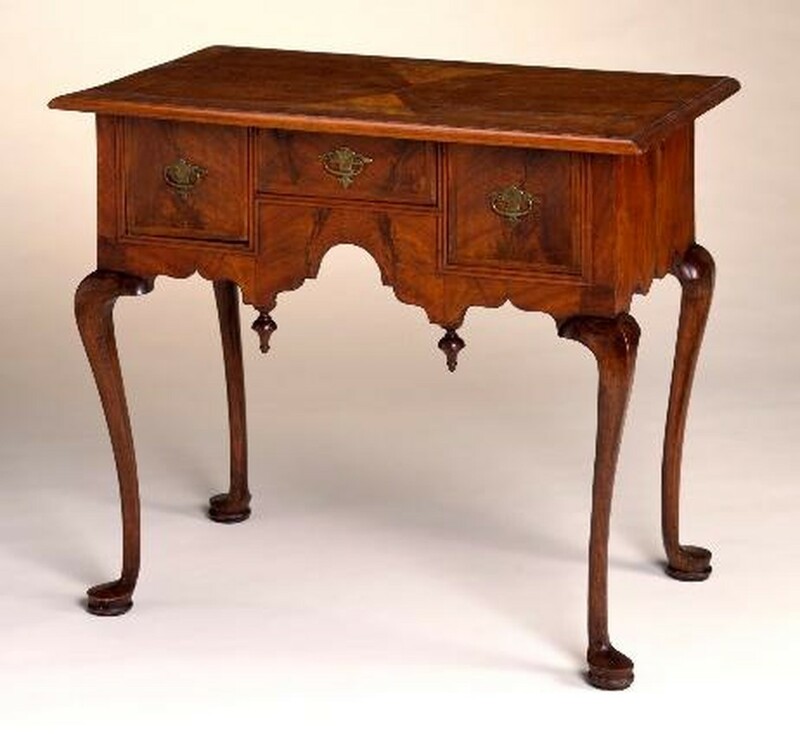 Tables amid the Middle Ages made for nobility, designed taller for higher ranking officials. Gathering in the great hall, a place where the high court feast, and the tables played an important role. Even today we can see European presidents and chancellors making big world decisions on big tables. Modern Era tables and Furniture designers and manufacturers continue to develop new designs. They are always on the cutting edge looking for new materials to produce unique structures. Mostly, lightweight material, instead of heavy enrichment. They sometimes have gone beyond the stars to create new visual experiences for us. Dining room tables are for formal dining. Bedside tables or night tables are small tables used in a bedroom. You can put small items like lamps, alarm clock, etc. Workbenches are sturdy tables, often elevated for use with a high stool for assembly, repairs, or handwork. Poker Tables to play poker. Chess tables to play chess. Plastic party rental tables that either fold or stand. Tables crafted in rectangular, square, rounded, semi-circular or oval design. Huge conference room tables for office use. Now we won’t look at tables like any object but a historically important item. So when you call Nicky Party Rentals and ask for tables, of course, you will see them in a different light.